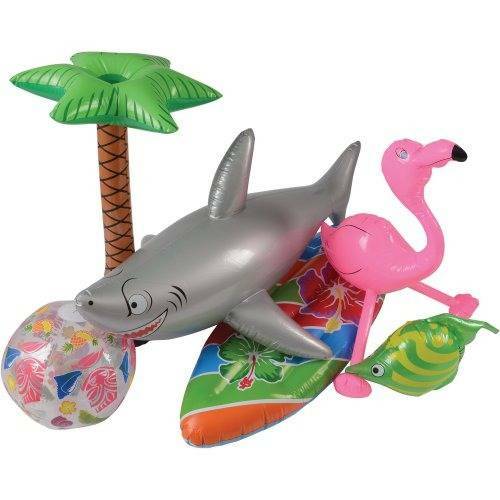 Get ready for the summer with this assortment of tropical-themed inflatables! Great for your next pool party or backyard luau, this assortment includes a variety of designs, so there's something for everyone to enjoy! 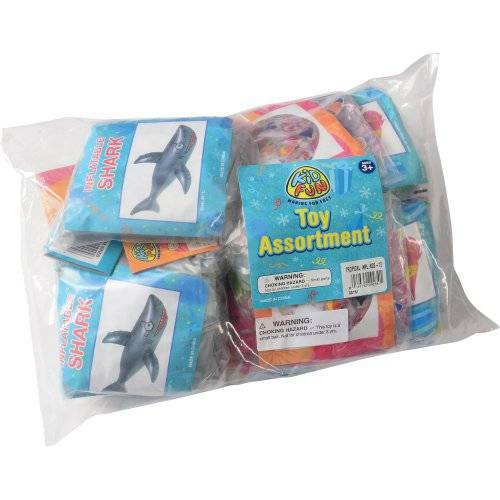 A perfect set for decorating or floating in the pool, kids and adults alike will love these fun inflatables!